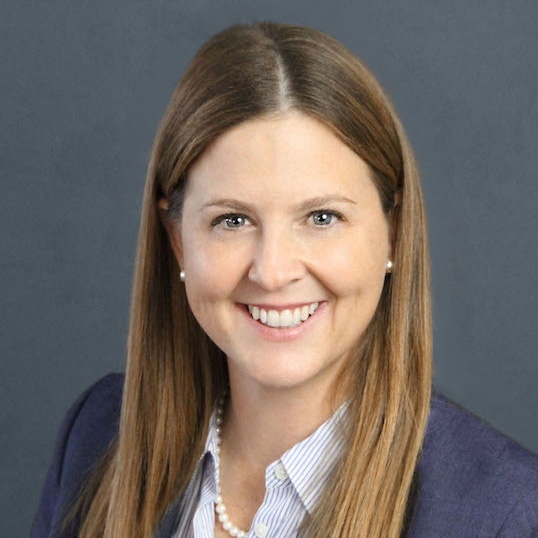 As principal and leader of the economic incentive division of Site Selection Group, Kelley Rendziperis has spent her entire career negotiating, procuring and providing compliance services for discretionary and statutory economic incentives. Being a highly articulate and effective communicator, Kelley consistently gains support for her clients’ agendas from local and state political leaders. She believes in an honest and transparent approach. Kelley is a collaborative negotiator who has successfully secured and facilitated the administration of cash grants, tax abatements, PILOT agreements, sales tax sharing agreements, employee training grants, payroll rebates, sales and use tax refunds, utility benefits and other economic incentives that have a positive and direct impact upon the client’s bottom line. During her career, including over a decade with Ernst & Young, Kelley has provided state and local tax and incentives consulting throughout the United States to companies in a wide range of industries for various project types, including distribution facilities, manufacturing operations, call centers, back offices, headquarter relocations and retail operations. Kelley works diligently to improve a client’s return on their investment while ensuring any benefits offered will be fully utilized. She works with the upmost integrity, while applying her extensive technical expertise to fully maximize clients’ economic incentives. Kelley currently resides in her hometown of Austin, Texas with her husband George, daughter Riley and son William.